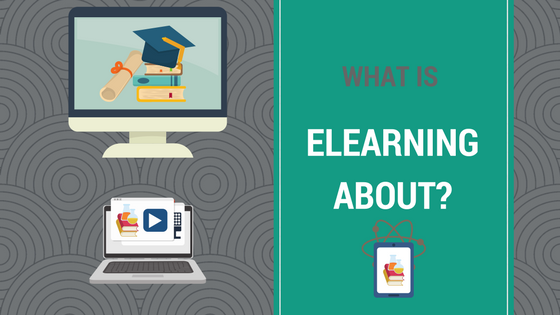 What Is Elearning All About? I’ve had a great time this week. I attended the 2017 eLearning Network Conference in London. I learnt something VERY important about elearning from the conference and a celebration. Watch this video to find out what I learnt. Are you thinking about developing an elearning course in your business? 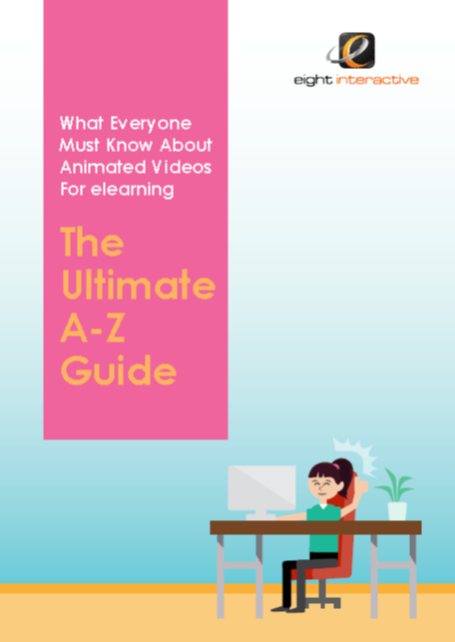 Got more questions about elearning? Check out our Knowledge Centre for a range of articles about elearning and video production.